Viewed recently by 29 people. Family adventures start here, at Daydreamer Apartments - Norfolk Island. Offering 1 and 2 bedroom self-contained apartments, open plan kitchen, dining and living rooms, set in a protected landscaped garden area just a few minutes’ walk to the centre of town. 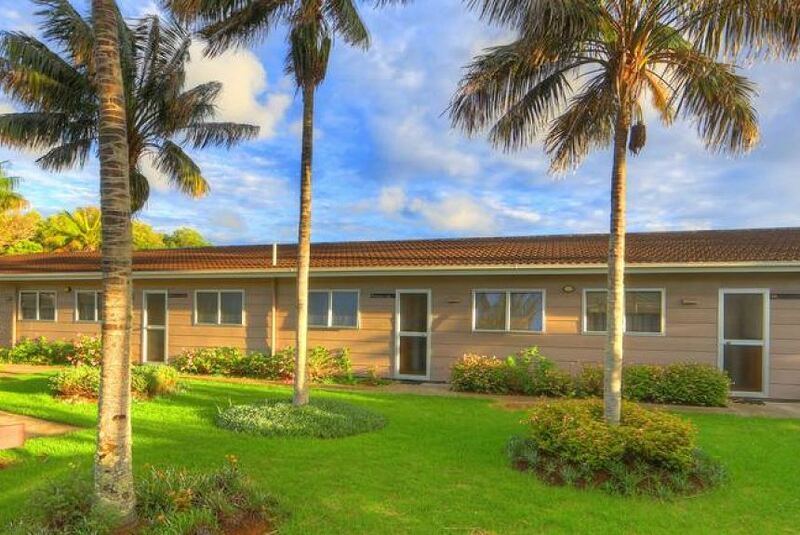 Daydreamer Apartments are ideal for families or friends travelling to Norfolk Island together. Head out for the day and come back to a comfortable space to relax and unwind. The accommodation is set on a large property with landscaped gardens and some views across the valley. Local bananas are hung for guests to eat when available, there is a common well-equipped barbeque area. This is an affordable and comfortable Norfolk Island accommodation property, and families and small groups are most welcome at Daydreamer.